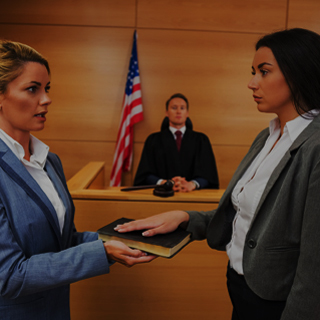 Call Chicago forgery defense lawyer today to schedule your initial case consultation if you have been arrested for forgery. 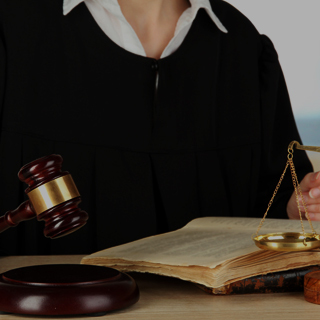 The sooner you contact a defense attorney, the stronger your defense will be. As a white collar crime, forgery is a felony and is punishable by a prison sentence and a high fine. Forgery is committed when a person makes a false document or alters a document with the intent of defrauding someone; issues such a document knowing it was fraudulent; unlawfully used a digital signature, or uses another person’s signature device to create an electronic signature of that person. Depending on which of the above is committed, a person could face a Class A misdemeanor to a Class 3 felony. Class A misdemeanors are punishable by a possible jail sentence of up to a year and a fine of up to $2,500, whereas a Class 3 felony incurs a jail or prison sentence of 2 – 5 years and a fine of up to $25,000. 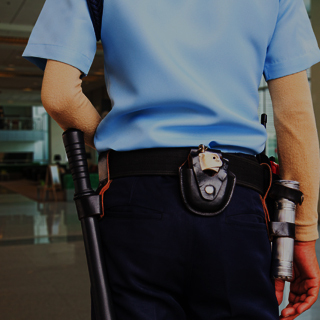 Hire a Chicago criminal defense attorney immediately if you have been arrested for forgery. You may have been mixed up in such a crime unknowingly or have used a forged document without knowing it was fake. Only a defense attorney will have the knowledge of Illinois forgery laws to fight your case, so call Okabe & Haushalter today for excellent and effective representation. Our firm has gained much notoriety with clients and with the media for our aggressive approach and exceptional results. For example, Newsweek magazine recently named us a Leader in Criminal Defense in their October 15, 2012 issue. View our case results page to see for yourself how we can obtain the results you need. We approach each case with our full attention and energy and will not stop fighting until the best possible outcome has been achieved. 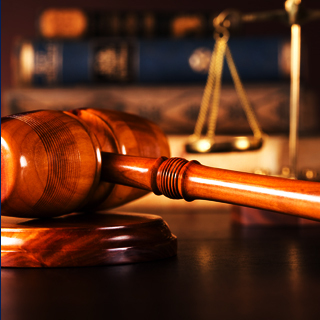 Call today to schedule your initial case consultation with a member of our team. 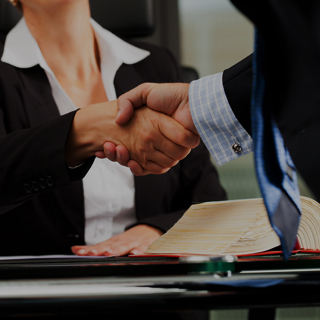 The sooner you contact a defense attorney, the stronger your defense will be.